There are several teams and sports that require you to wear special uniforms and then there are some players that do not require them just to follow the standards but also make their teams stand out from the rest. Because, each team, irrespective of sports, is unique and plays a different game, it makes sense that they all have different demands when it comes to uniform designs. We all love the game of soccer. Because of the excitement and adventure associated with this game, people from all walk of life love to play and watch this game. Like all other games, this game also has some rules and regulations. The players have to follow these rules in order to play this game. 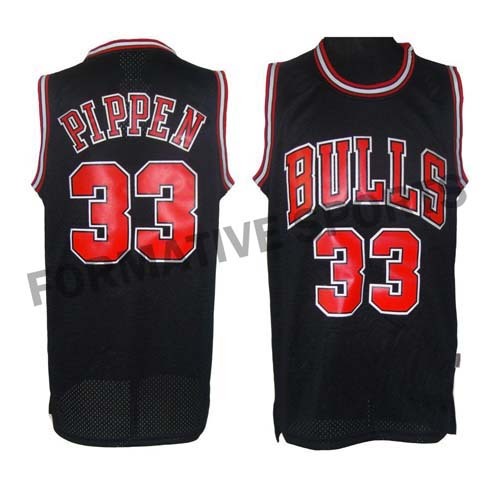 The popularity of basketball uniforms goes beyond the court and incorporated informal street. Sportswear, however, is much more than style. It is the perfect blend of style and comfort; this is what makes the difference. 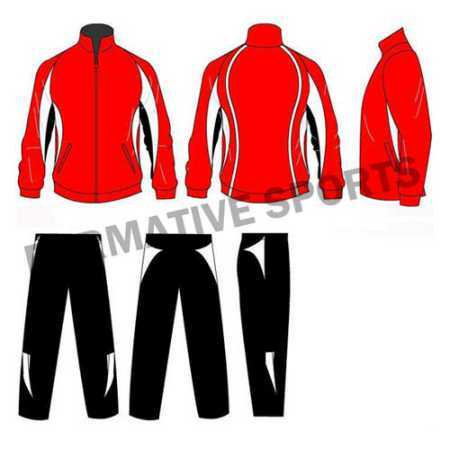 Planning to buy new team uniforms? American Football League is quite a popular game that is being played widely all across the globe. Millions of people enjoy the game and every single moment associated with it. While you go out for a walk or to a supermarket, you will come across several instanced when the players are undergoing training and grooming their skills hard. They try their best efforts to live up to their dreams. Basketball becomes an afternoon favorite for most people when it comes to winter sports. 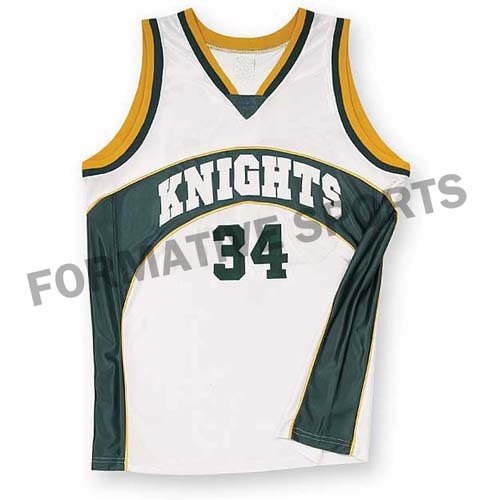 Teams must be very careful when ordering their uniforms and that is why most are adopting the design of their uniforms. This is really thanks to a course of some sites or basketball uniform suppliers that let you design well. 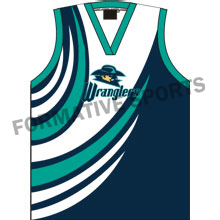 You select the fabric along with other key details of the uniform to ensure that your purchase is cheap and really as unique as the people on your team.